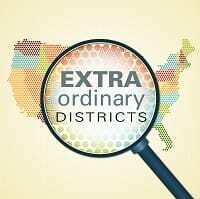 ExtraOrdinary Districts: Episode 1 – How Do We Know Which School Districts are ExtraOrdinary? Anyone who wants to identify “extraordinary districts” has a daunting challenge: The United States has more than 14,000 school districts and they vary widely. 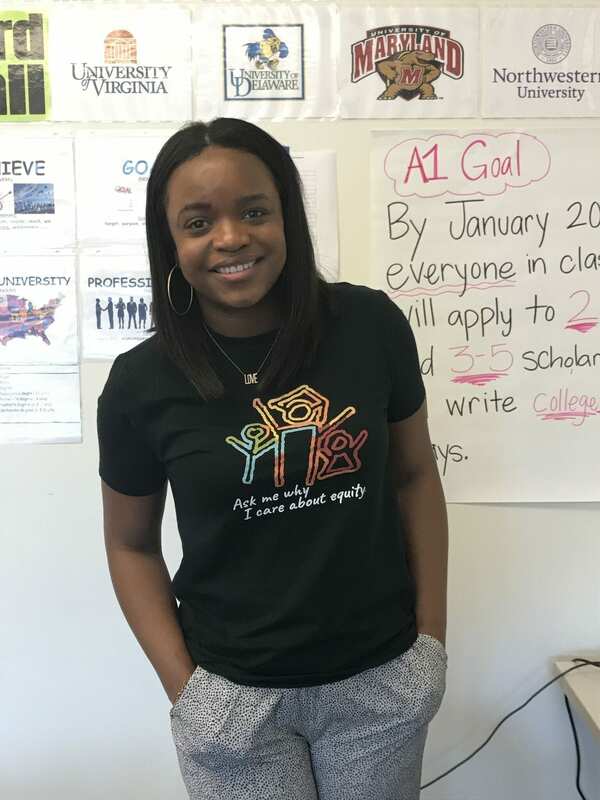 Some have hundreds of students; some have hundreds of thousands. And they have a dizzying array of demographics, assessments, and funding structures. How can you reasonably compare one against another? In this episode, you’ll hear how one of the nation’s leading education researchers, Sean Reardon, has solved that problem and how his solution provides the basis for our podcast.